Alitura Body Lotion by Alitura Naturals' Andy Nhilo. Made with 94% organic ingredients. Contains 200 ml. 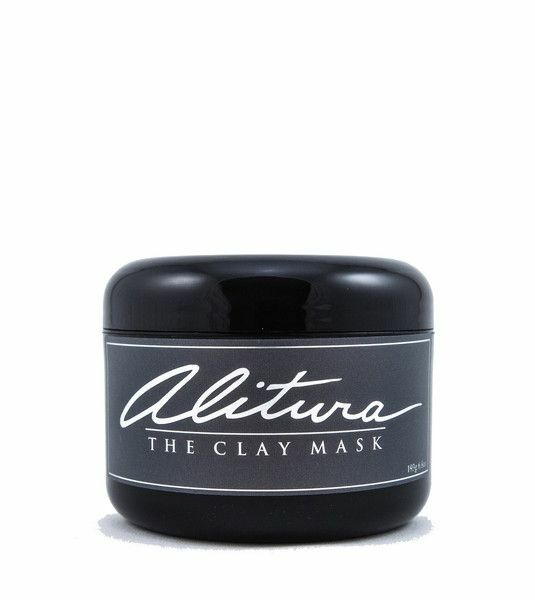 Products made by Alitura only contain the highest quality ingredients with proven effectiveness for skin care, as tested by the owner of Alitura Naturals himself, Andy Nhilo. 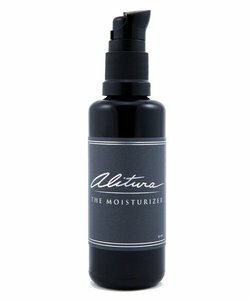 Alitura Body lotion acts like a ‘second skin’. It protects the skin against contamination from the outside and hydrates the skin. The body lotion has a rich, creamy texture and a natural, elegant odour due to the different essential oils contained within the product. Do not use if the seal of the package is damaged when purchased.